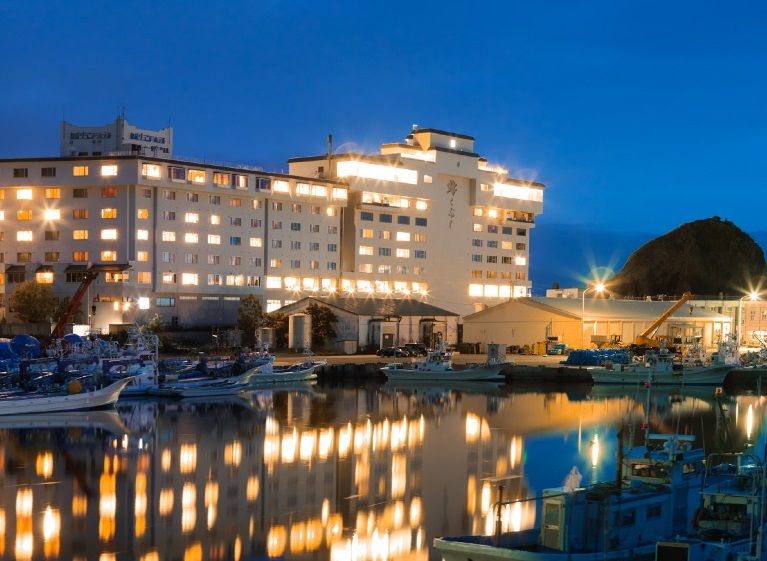 Kushiro is the largest city in eastern Hokkaido with a population of about 200,000 residents. The city is known for its deep-sea fishing and for tourists it is the starting point for visits to Akan National Park and Shiretoko National Park. Akan National park is a mountainous park located in eastern Hokkaido, and the park's main attractions are its spectacular mountains, lakes, and crater lakes. The park also has a group of volcanos such as Mount Akanfuji, Mount Oakandake, and Mount Meakandake. These volcanos are located around three volcanic lakes - Lake Akanko, Lake Mashuko, and Lake Kusharoko (the largest lake in the park). Kawayu Onsen (Kawayu Hot Spring) pours into Lake Kusharoko and near Kawayu Onsen lies Mount Io which is a 510 meter active volcano. Shiretoko National Park is located on the Shiretoko Peninsula which juts out into the Sea of Okhotsk. It is said to be one of Japan's most beautiful (and largely unexplored) parks consisting of steep mountain peaks covered with lush green forests and numerous outdoor hot springs. Some of the main attractions are the five small lakes of Shiretoko-goko, and the hot spring rivers and waterfalls known as Kamuiwakka-no-taki. Sightseeing boats leave from Utoro Onsen (Utoro Hot Spring) for visitors wishing to view the peninsula's dramatic cliffs and waterfalls. 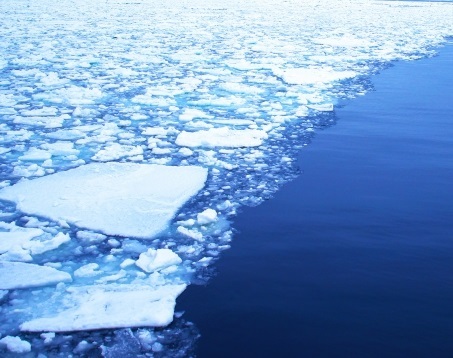 The coastline of Shiretoko Peninsula is also a popular destination for visitor's wishing to view floating ice. Welcome to Kitakobushi. 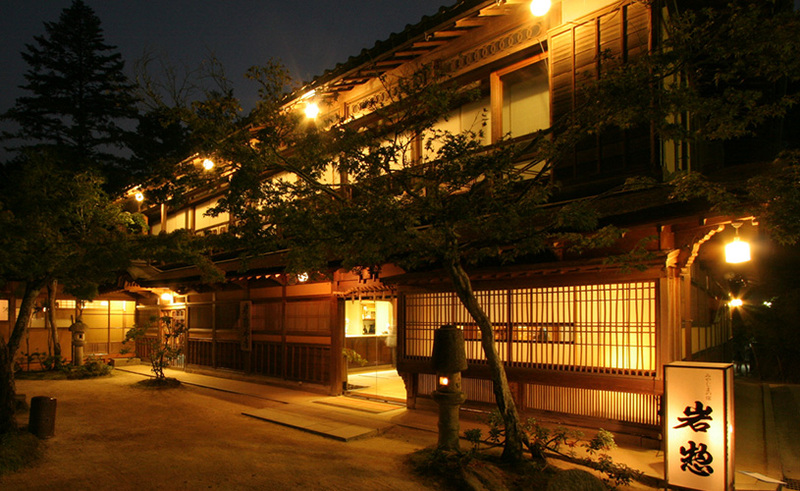 This very large Ryokan Hotel has 4 buildings and 185 guest rooms, and 158 of those guest rooms are Japanese style guest rooms. All guest rooms have their own private bath and toilet. 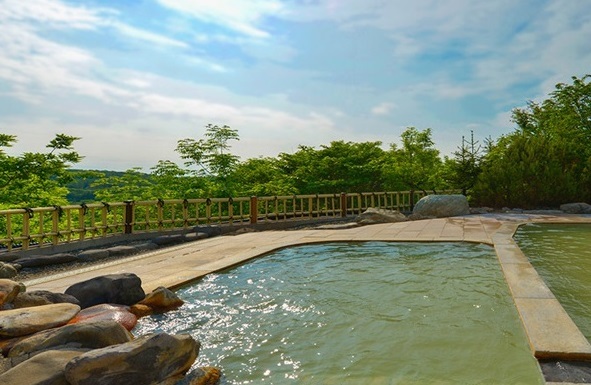 There are indoor and outdoor hot spring baths for both women and men (same gender only), and saunas are also available. Traditional Japanese-style cuisine is served to the guests at Kitakobushi. Check-in time is after 3:00pm and check-out time is before 10:00am. Parking is available.